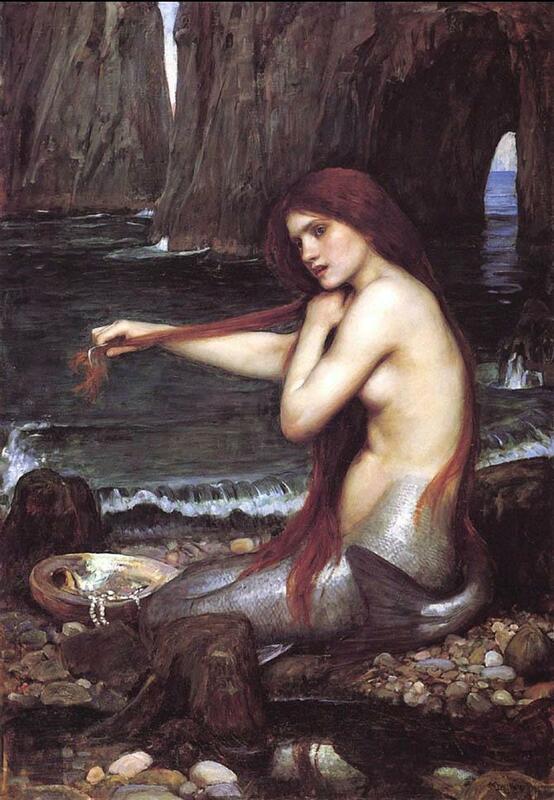 This painting, “The Mermaid” by John William Waterhouse, is one reason I believe Ariel from Disney’s “The Little Mermaid” was given red hair, since Hans Christian Andersen never described the little mermaid’s hair color in his fairy tale. Alexander, Skye. Mermaids: The Myths, Legends, & Lore. Avon, MA: Adams Media, 2012. Andersen, H. C., and Lily Owens. The Complete Hans Christian Andersen Fairy Tales. New York: Avenel, 1981. Print. Heiner, Heidi Anne. Mermaid and Other Water Spirit Tales from around the World. Nashville: SurLaLune, 2011. The Little Mermaid. Walt Disney Pictures, 1989. Love your work. Big fan of all the actual context, and real history told with flare. Thanks for what you do. Absolutely beautiful music choices in this episode! Highly recommend Undine to everyone – it’s a beautiful work of literature, highly accessible. I read it when I was 8 or 9, and it has stayed with me since. My step-daughter and I love your podcast. She really liked this episode. I think Dad liked it, too. Thank you! Thank you so much for putting this episode up! It’s always such a treat when you release new episodes. Keep up the good work. 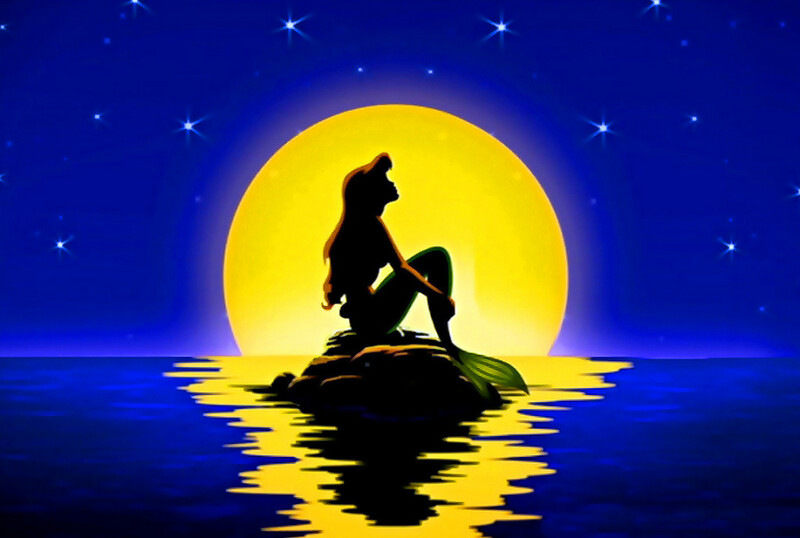 I am a long time die hard fan of the Little Mermaid, I still own the original VHS with the mermaid, Mirena in it from the 80’s, and I learned a few things. I think I might reread the original story to my children this evening!